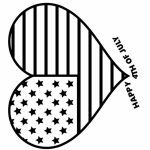 There's a channel in Youtube called MyWorldsGettingDumber. 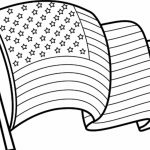 They post a video of short interviews of many Americans. 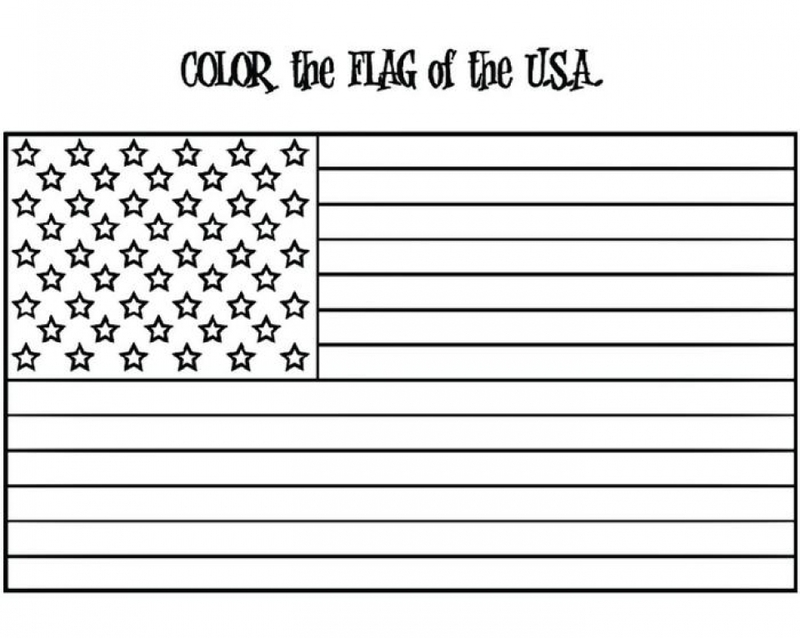 In one of their "Some American's Are Stupid and They're Proud of It" series, they show that a number of citizens of USA can't tell how many stars and stripes on their national flag. 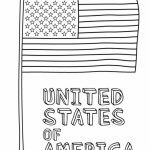 While I'm sure they only include those who failed to answer in the video and exclude many who succeeded, I'm still baffled to see that there are still quite a few Americans who don't recognize their own country's flag. 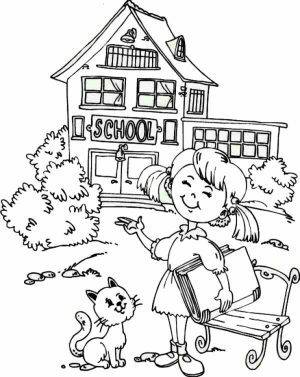 To prevent such embarrassment in the future, let me fill you in. 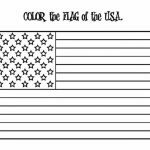 There are 50 stars and 13 stripes on the flag of United States of America. 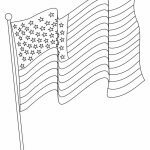 The 50 stars represent 50 states, and the 13 stripes represent 13 independent British Colonies that become the first states. 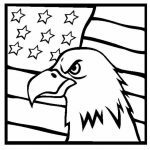 The red color represents valor and hardiness, the white color signifies purity and innocence, and the blue color stands for vigilance, perseverance, and justice. 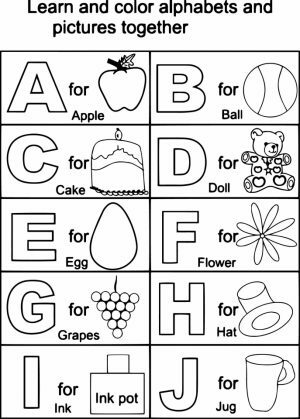 It isn't that hard to remember these things, is it? 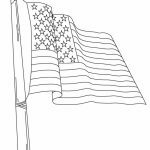 Anyway, if you have a kid and want to teach them about American flag, you should make use of these simple American flag coloring pages too. 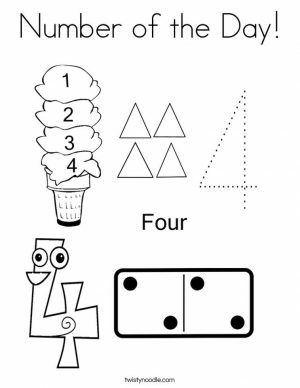 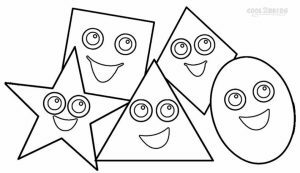 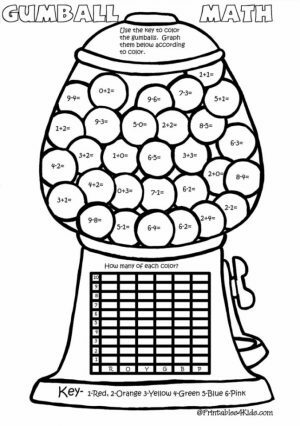 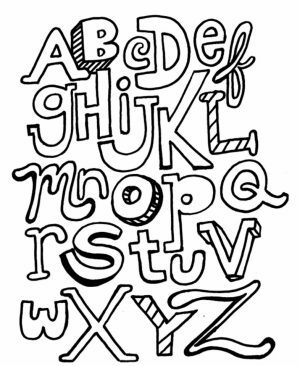 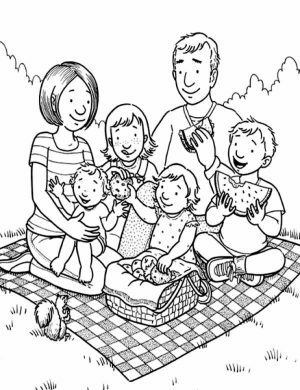 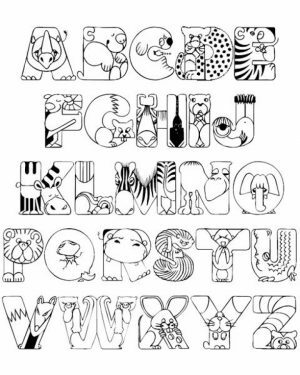 There are sixteen of them and all are easy enough for young children to color. 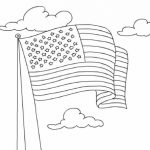 Some of the American flag coloring pages show the flag in flat 2D drawing, while some others show the flag being hoisted on a pole, while getting blown gently bu the wind. 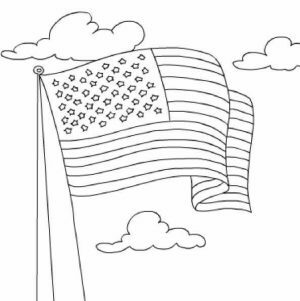 In other coloring pages, you can see a heart having a pattern of the American flag. 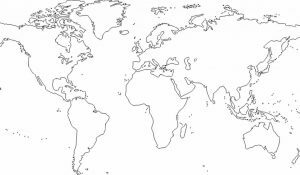 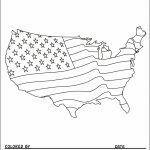 There's one coloring page showing the map of United States and it's also patterned with American flag. 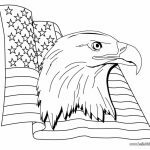 Lastly, in some other coloring pages, the American flag is combined with the proud bald eagle's head, the one bird that has long been the national symbol. 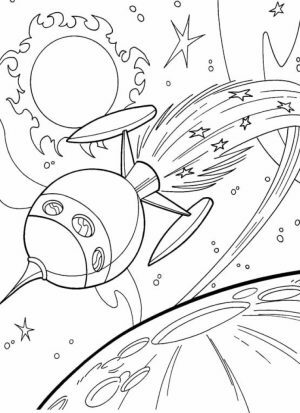 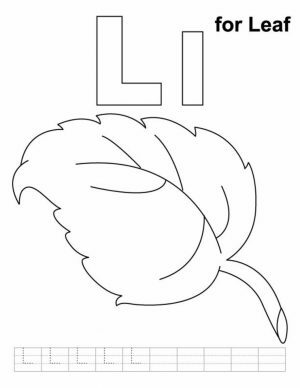 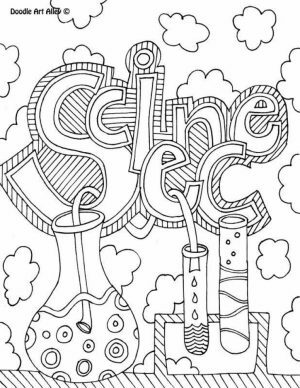 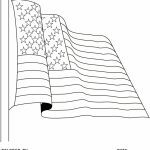 Hope you can make a good use of these American flag coloring pages. 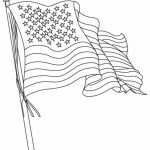 Related Posts "American Flag Coloring Pages"